Home / News / What do you mean by Quaddie bet in races at online sports bookmakers? 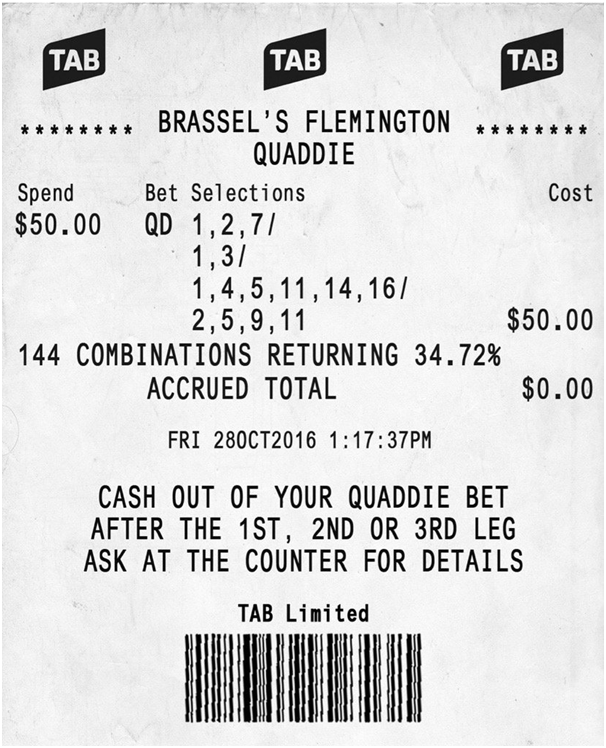 Quaddie is new term used as a bet in races. These bets are also known as Quadrella bets. This bet means that they have massive betting pools most often built by high rollers and new gamblers. Earlier this type of bet was made available on Victorian horse races and sooner was available to bigger horse racing carnivals like the Melbourne Cup carnival and even now at online sports bookmaker sites. Quaddie requires you to pick the winner of four nominated races using any amount of selections limited to field size in each leg. This bet offers punters the chance to chase big returns and as it is almost lottery-style payout the winning is difficult but attractive. This bet type has become increasingly popular among punters and is commonly used in group betting situations. 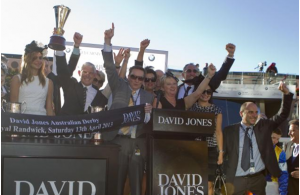 The TAB has been known to offer huge jackpot pools like minimum $4 million on some of the bigger race meets. How to place a Quaddie bet at online bookmaker site? Then visit the “Racing” section at any the online bookmakers and click “Multiples” or “Quaddie”. You will see a Quaddie card, listing all available meetings and races. 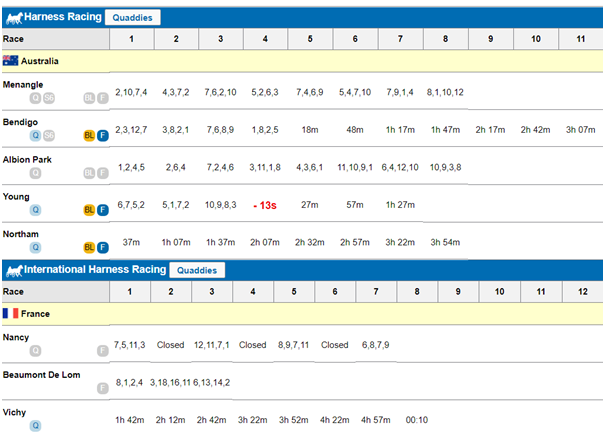 Select your runners by ticking the box allocated to that runner and then enter the amount you want to bet. The flexibet percentage will display on the page. When done with your selections and percentage, press the bet, accept or submit button. Your bet will then appear and all you need to do is finalise your wager. 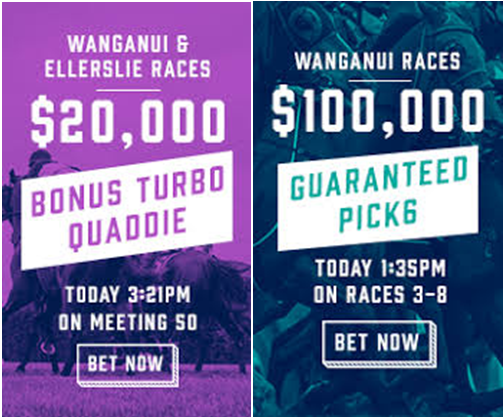 Quaddie pools are listed on the bookmakers websites either during the week if the pool is considerably large or in the day’s leading up to the meeting. Note that not only Quaddie bet is available on horse racing but on Greyhound racing and international harness racing as well. Whether you’re betting at the TAB or with an online bookie, you must make at least one selection in every leg for the bet to be processed. As said above to place a quaddie bet all you need is to simply try and pick the winner of four consecutive races in the horse racing carnival or event. The most affordable way is to select one runner in each race (1x1x1x1) will cost $1 for 100 per cent of the return. Note that entire quaddie pool does not reflect how much you will return on your investment. If other punters have also selected the quaddie, then the pool will get divided depending on their percentage winning stake. You can select as many runners per leg as you want, but the more you select, the more you will have to pay. As for a standard quaddie, the cost for three runners per leg (3x3x3x3) is $81 for a full unit. If you’re wanting to spend less than that, select a “Flexi Quaddie” which gives you the freedom to spend as much as you want, but for a lower stake in the quaddie. 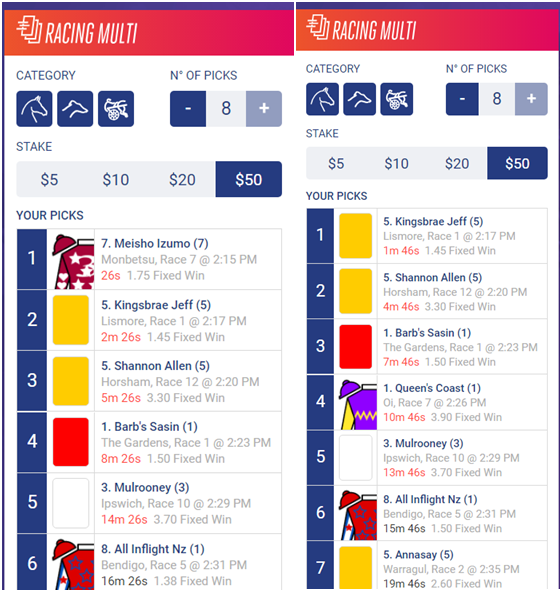 You also have the option to decide whether you want tote odds or fixed odds prices. 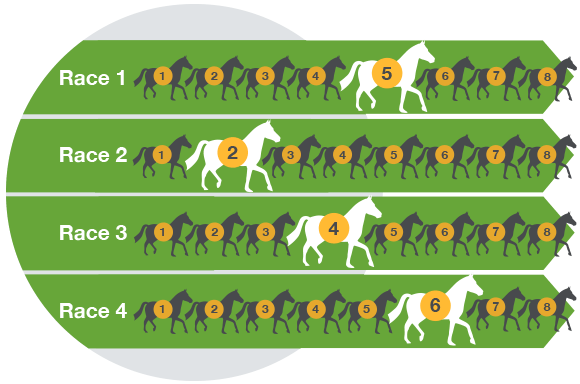 If you select tote odds, then the prices can fluctuate throughout the day, but choosing fixed odds will ensure them the price stated when the bet was processed. In any race leg where more than one runner is selected is a standard quaddie bet. 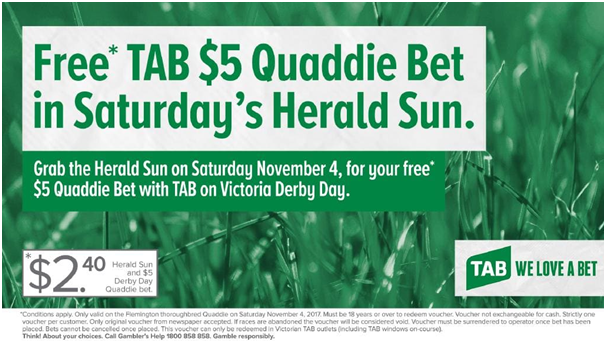 The most popular option, however, is the Flexi Quaddie, offered by Sportsbet.com.au and CrownBet.com.au. 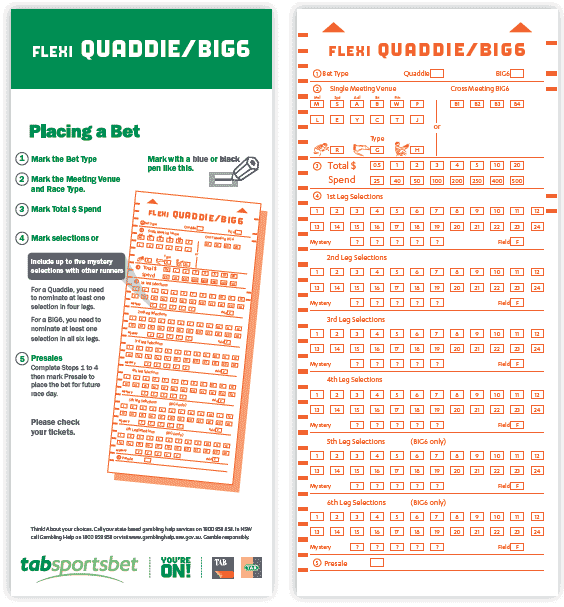 Flexi Quaddie allows you to spend as much as you want on your quaddie bet. You have the option to choose and receive from one per cent to 100 per cent of the quaddie payout if you wish. You can eitherchoose less runners if you stake high or chose less runners per race, and spent much more than those with a lower percentage. Note that as this bet includes more runners and combinations the percentage return is lower. You can have the higher potential return if the quaddie is “terminating”. A terminating quaddie is great for punters, meaning the pool must be struck no matter what percentage you have on your ticket. If you’re the only winning ticket and you have 5 per cent, then you scoop the entire pool. The downside to this is if there is another ticket on the winning selections, you will receive only your five per cent stake. In Sportsbet’s Turbo Quaddie it pays out an extra 10 per cent bonus on the nominated tote dividend (NSW/S-Tab) for Australian gallops races. But here you’re only allowed one runner per race when playing the Turbo Quaddie, but should you win, you not only get a great percentage of the quaddie pool, but also another 10 per cent on top. Turbo Quaddies do not feature four races from the same meeting. They will most likely cover four races from different Australia meetings within a small time frame. Some characteristics of a turbo quake include all races being from different meetings and each race in the quaddie being within 30 minutes. This bet is available at many online sports betting sites as well as TAB sites in Australia and New Zealand. Standard and Flexi Quaddie’s are offered on every Australian gallops meeting throughout the week and on the weekends. Turbo Quaddie’s is not so regular and usually run on Saturday’s and major metropolitan meetings.